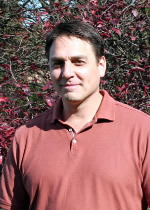 Jeff Katowitz, LMFT is a licensed marriage and family therapist in the state of Pennsylvania. He graduated from Hahnemann University, Philadelphia, Pa. in 1996. Jeff has twenty years of experience providing individual, couple, and family therapy in Philadelphia and the surrounding suburban areas. A therapeutic approach and methodology that involves a system (more than one individual) and assists all parties in developing better listening skills so that there is an increase in awareness and collaboration in developing solutions and solving problems. A therapeutic approach that is geared towards equity and fairness where both parties are validated, acknowledged and heard so that they can embark on a path where they can collaborate more effectively. Emphasis placed towards the individuals’ perception and exploration into decreasing the presenting symptoms. Exploration into ways the family can restructure. The therapist guides and provides suggestions in building a framework for living. Topics of discussion include separation, custody, finances, living situation, co-parenting, legal and ethical issues and an attempt to create fairness for all parties. 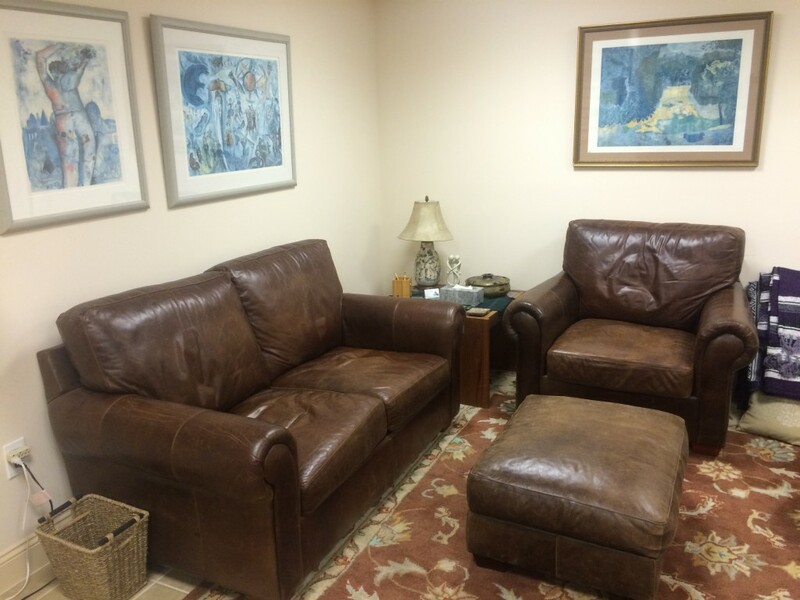 The therapist works with all family members including biological family members, step-siblings and step-parents. The therapist provides a framework for helping all parties explore their hopes, wishes and feelings so that they will feel heard and acknowledged. The therapy process explores the loss that the individual or family has endured. The therapist will support the individual and family to begin looking forward and creating a framework and way of living that is congruent to where they are in their process of grief. The therapy process will include examining events and life circumstances that have physically and/or emotionally caused a wound – impacting the individual(s) ability to function in their daily lives. The therapist helps the family explore all supports within their immediate community that are accessible. The therapist educates the family as to how to access the various services that may be beneficial to the individual who has been diagnosed on the autistic spectrum. The therapeutic process emphasizes the stability of the parents, strengthening their marriage or relationship as they collaborate in managing the autistic family member. The therapist will explore with the individual or family how adopting or being adopted has influenced how they relate to others and how it has impacted their daily functioning. Jeff Katowitz, LMFT would like to invite those interested in his practice to contact him directly. "I believe the therapeutic process should be accessible to everyone. My role as a therapist is to partner with each client to facilitate healing. It is essential to listen carefully to an individual, couple or family and develop a partnership that combines my training and experience as a practitioner with each person’s unique capacity for healing and growth. I serve as a temporary guide to offer perspective that may be challenging to find when we are in difficult times or experiencing many of life’s transitions."